Mother’s day is a special occasion to appreciate the mom in your life, be it your mother or somebody else’s. 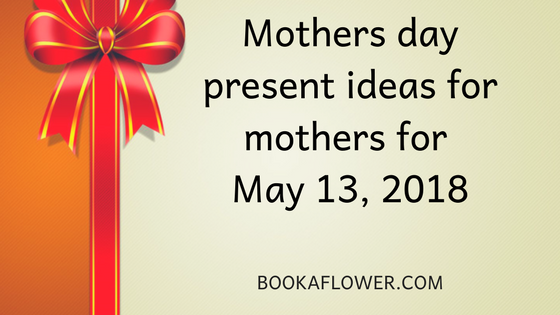 This calls for the need to have special mothers day ideas so that you can get yourself the best gift for her. 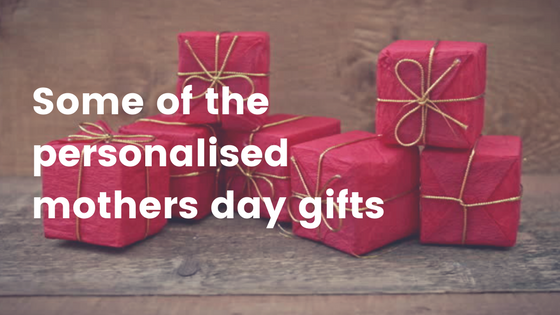 Let us take a look at some of the special mothers day gifts that can leave a lasting impression. 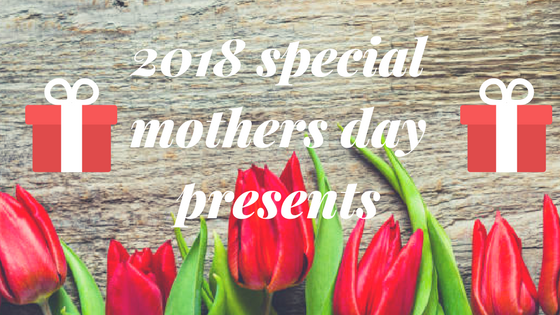 Mother’s day is bound to bring out good old memories of the way the woman taking the form of mother to become the symbol of love, strength, and care. 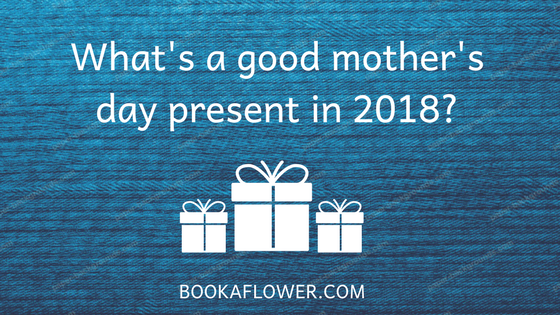 So, special mothers day gifts should take this into consideration. The Warm Thoughts Mother’s Day Special does exactly this. Essentially, this gift consists of a designer arrangement of five exotic orchids and twelve white roses neatly put together with seasonal fillers in a beautiful glass vase. A mother’s love is considered to be the purest form of love as it is totally unconditional and selfless. 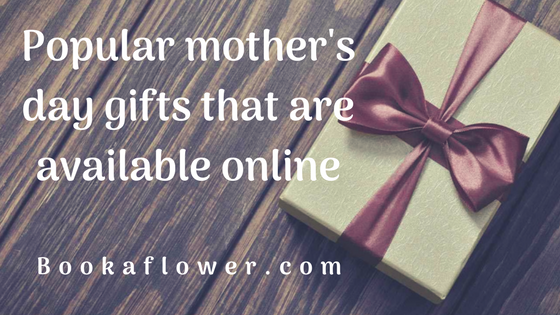 The special gifts for mom should be the ones that attempt to reciprocate her the pure love that she had been pouring out right from the time the child is born. The next gift on our list, Pure Love for Mumma is just one such that expresses the pure love for the mother. Asiatic lilies are known for their depiction of purity and pleasantness. Also, there are very few flowers that can match the regale of the blossom. This spectacular bouquet is both elegant and lively, consisting of a bunch of two Asiatic lilies and ten carnations. 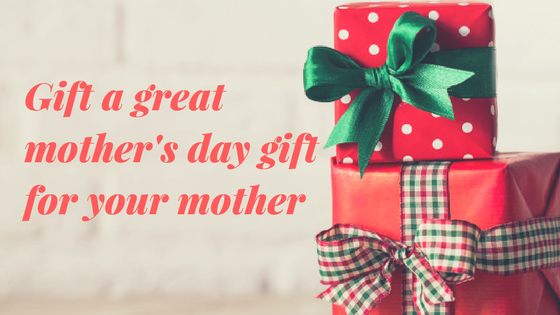 Your special mothers day gifts should be a reminder of what she has been to you. So, this gift is a good one to let her know the important role she has played in your life. This gift contains a bunch of six pink carnations complemented by six white carnations and another six pink gerberas.